. . . Christians who have been unsure about the status of the Bible have been caught in a vicious circle: any satisfactory doctrine of the Bible must be based on the teaching of the Bible, but the teaching of the Bible is itself suspect. The way out of this dilemma is to recognize that belief in the Bible comes from faith in Christ, and not vice versa. The argument is as follows: if the Gospels are substantially true, we are justified in regarding as historical those features in them which are often repeated and which are found in a variety of Gospel strata. Three such features are Jesus’ attitude to the Old Testament, his attitude to his own teaching and his attitude to the continuing witness of his disciples after his death. 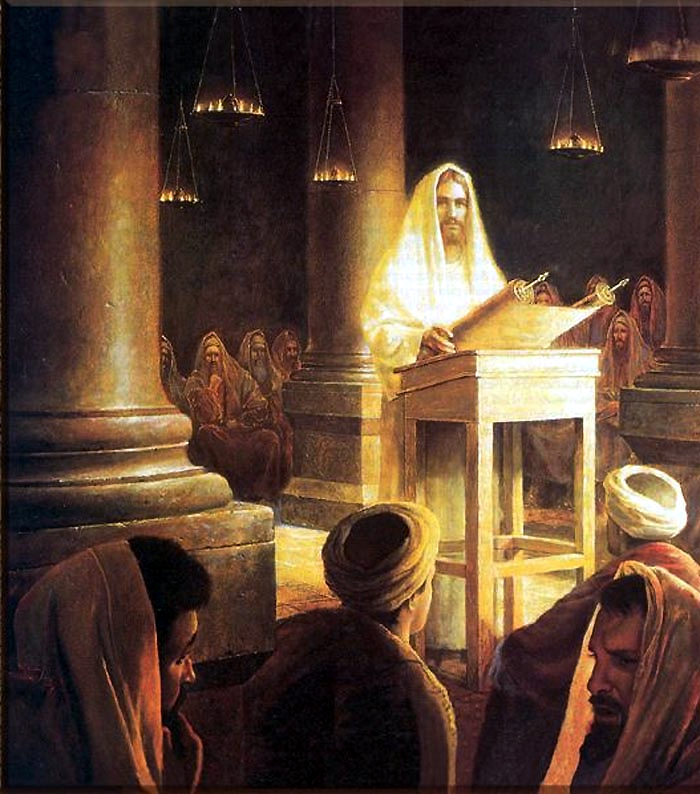 He regarded the teaching of the Old Testament, his own teaching and the teaching of his apostles as the teaching of God, and therefore as wholly true and trustworthy.